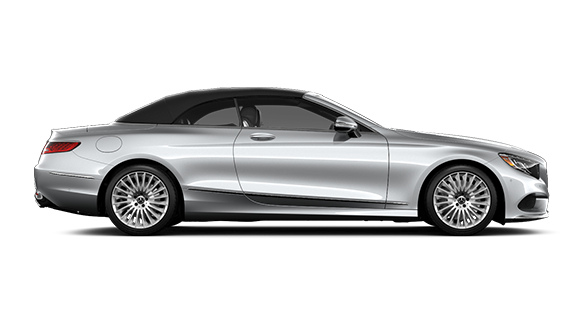 To many drivers, the 2019 Mercedes-Benz S-Class represents the pinnacle of modern automotive engineering and luxury. 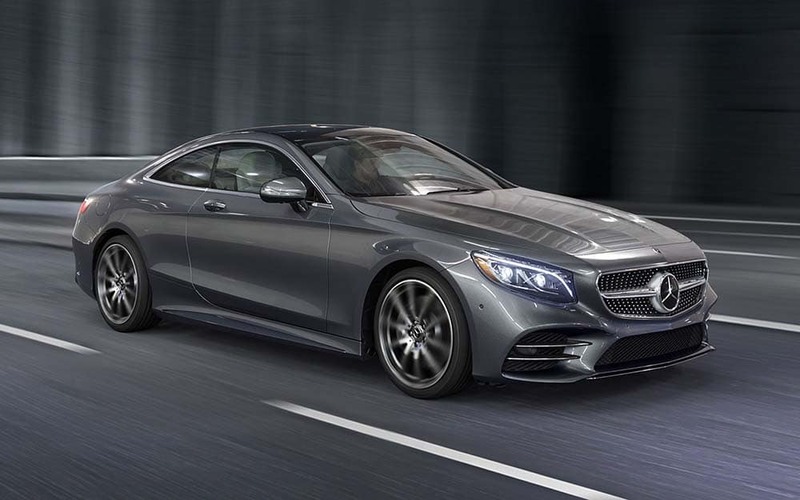 Indomitably powerful and feature-rich, the new Mercedes-Benz S-Class lives up to its full potential in sedan, coupe, and cabriolet body styles. 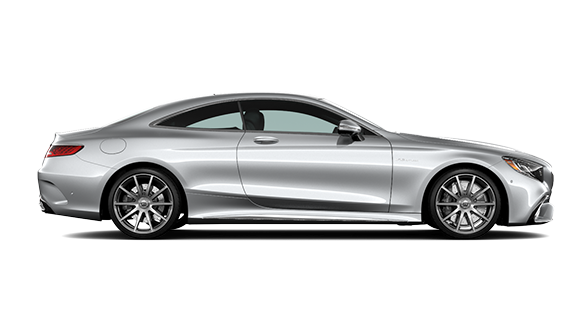 Cook County drivers are invited to Mercedes-Benz of Chicago to get a closer look at this remarkable Mercedes-Benz family! 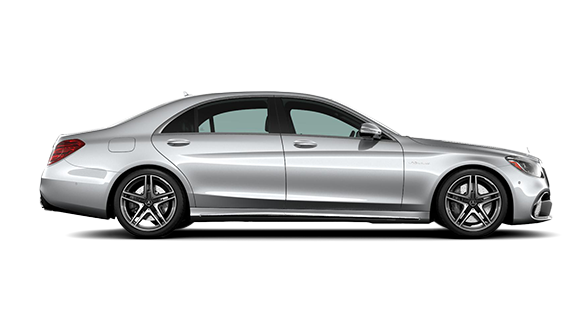 12.3-Inch High-Resolution Central Display: The 12.3-inch screens display an assortment of menus and instrumentation, such as Bluetooth®* and audio controls, COMAND® navigation settings, and more. COMAND® with Touchpad Controller: Using the COMAND® system with the touchpad controller, you can scroll though carousel-style menus via the rotary knob and one-touch keys. 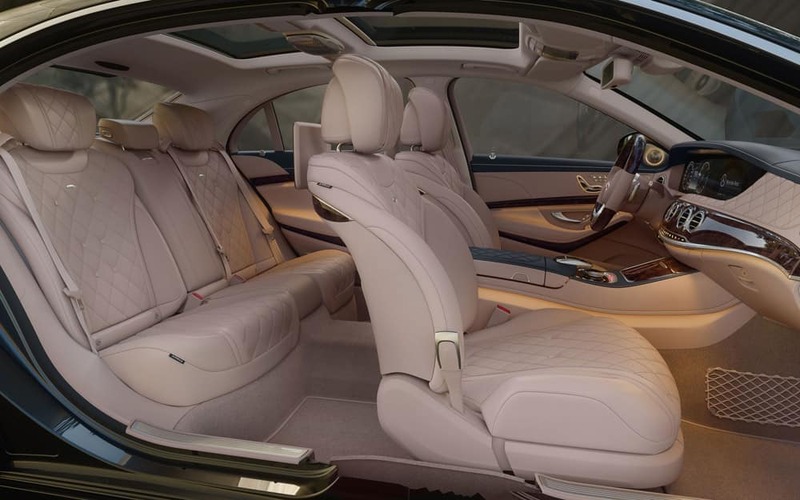 Optional 26-Speaker Sound System: Comprised of 26 high-quality speakers, the available Burmester® High-End 3D Surround Sound system delivers 1,190 watts of crystal-clear sound. 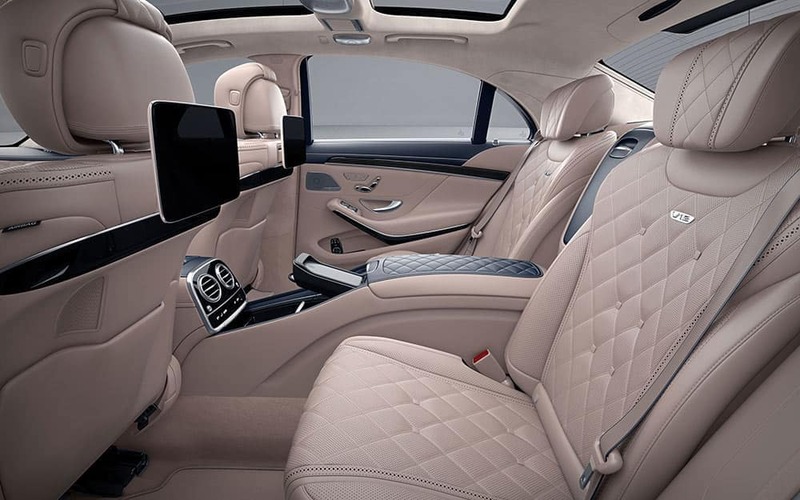 The welcoming powered and heated seats with memory store up to three seating positions, while dual-zone automatic climate control gives the driver and front passenger control over the air conditioning and heat in these prized Mercedes-Benz Sedans, Coupes, and Cabriolets. Test Drive One of the S-Class Models in Chicago! 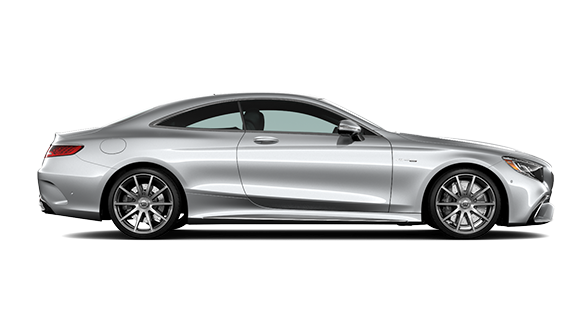 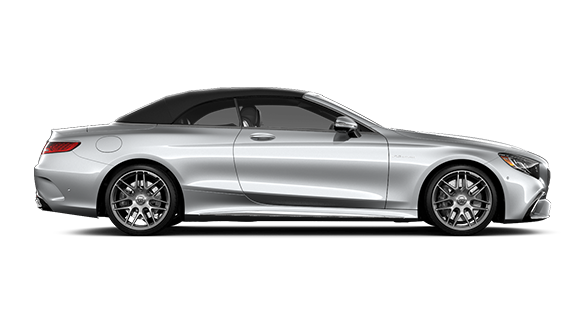 High-performing with features guaranteed to satisfy even the most demanding of drivers, the 2019 S-Class Sedans, Coupes, and Cabriolets don’t disappoint. 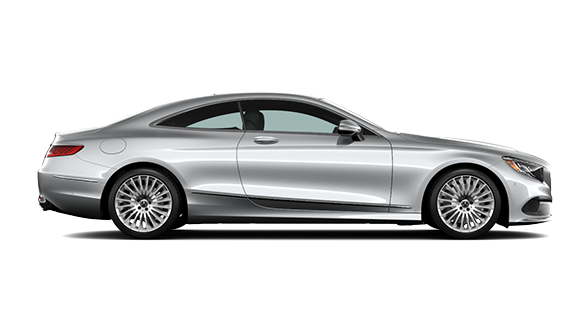 Drivers are welcomed to apply for financing, schedule a test drive online, or visit our service center. 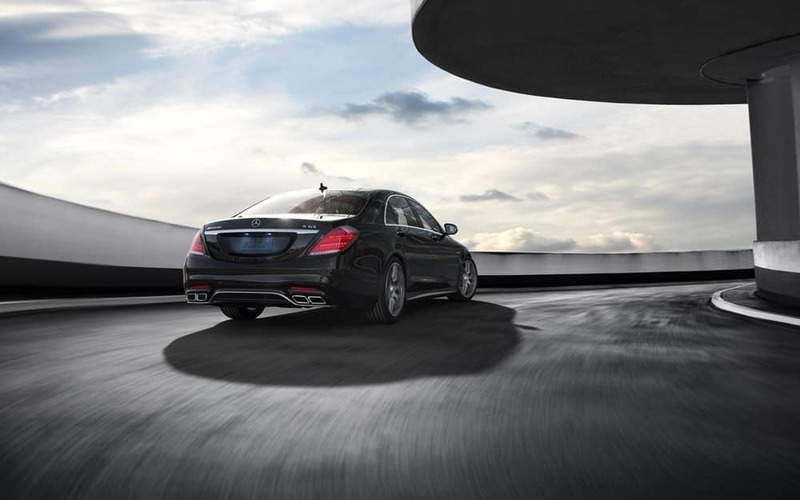 If your current S-Class vehicle needs servicing, be sure to visit us in Chicago.